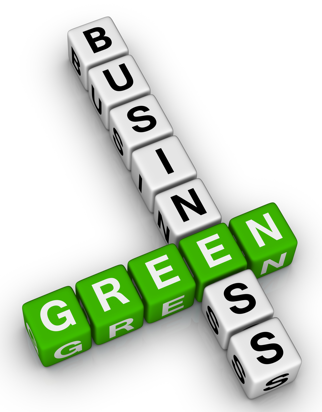 At LSCC we focus on health for our clients and wanted to extend it to our planet as well. We have adopted some "Green Practices" that allow us to remain active participants in the green movement for a healthier planet. This is a constant work in progress, so if you have any suggestions please let our team know.